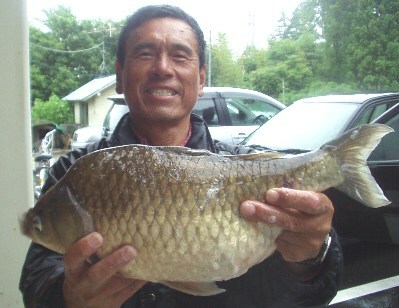 2005 Record Fish in The Lake Kameyama. 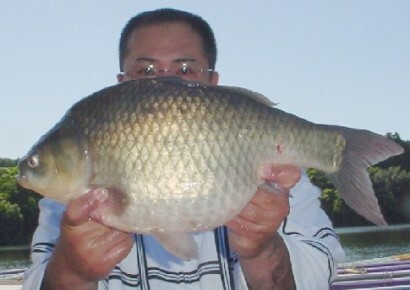 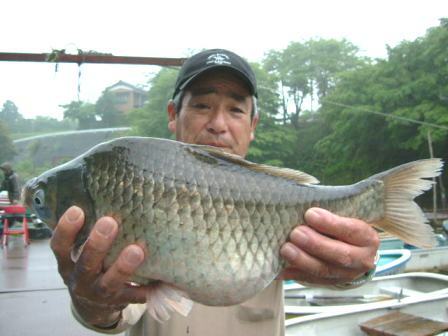 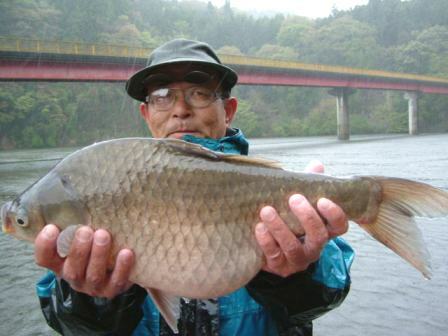 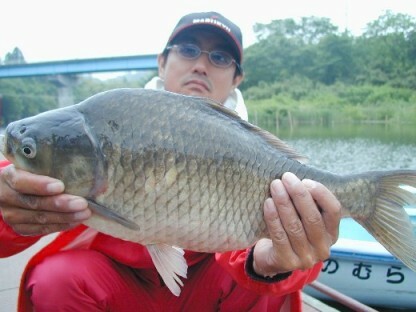 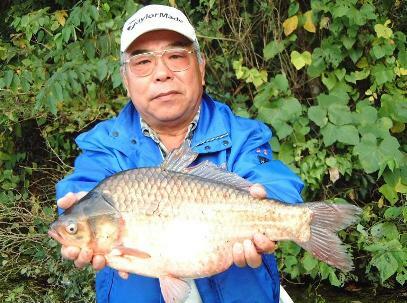 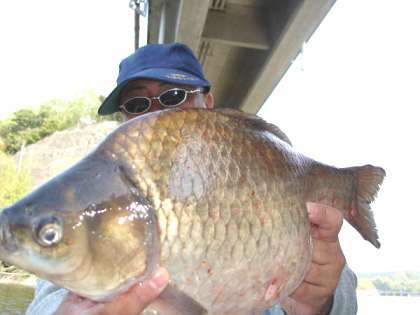 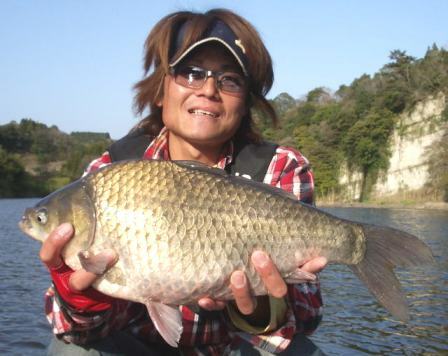 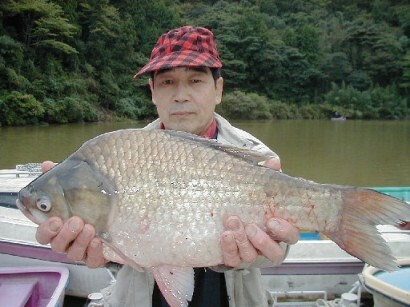 2004 Record Fish in The Lake Kameyama. 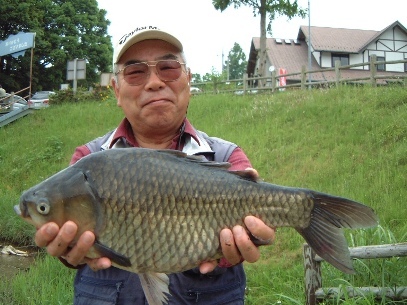 目の保養は、できましたか？ Took Relaxation ? 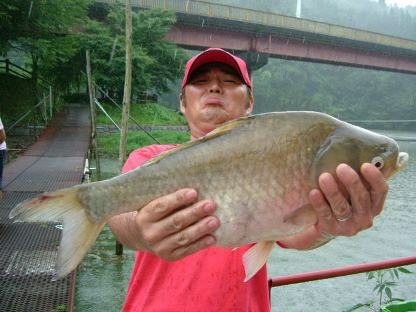 Feast Your Eyes on Biiiiig Fish.